HomeNews classicBOTOX® for TMJ and/or Jaw Pain? Increasingly, BOTOX® is used as an alternative treatment for TMJ (temporo-mandibular joint) disorders and associated jaw pain. 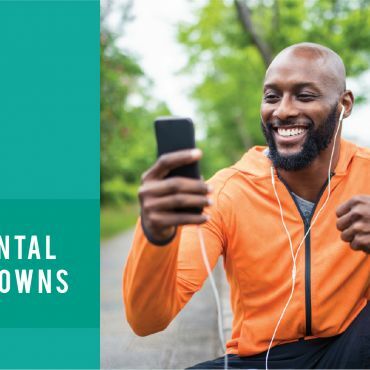 Fulp Family Dentistry is pleased to be able to offer this alternative treatment to our patients who suffer from these painful problems. When injected into facial muscles afflicted with soreness and discomfort, BOTOX® relieves TMJ and jaw tension for many patients. The injections often eliminate headaches resulting from teeth grinding, and, in cases of severe stress, BOTOX® can even minimize lock jaw. 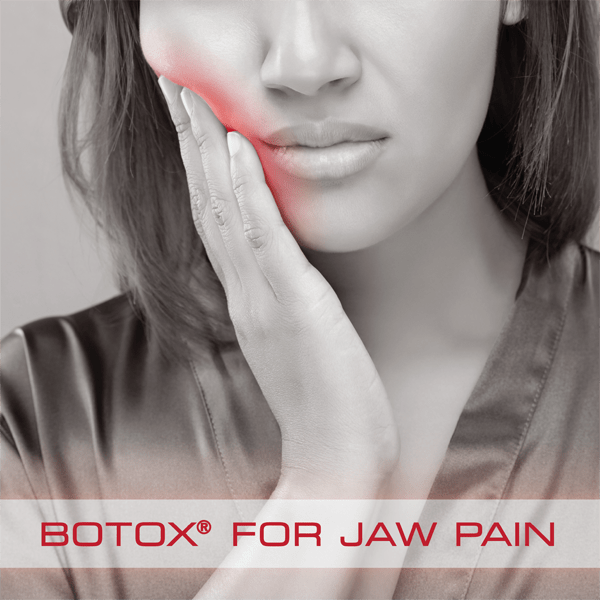 Evidence indicates that BOTOX® can be extremely effective in alleviating many types of jaw pain. The BOTOX® alternative treatment for TMJ disorders and jaw tension is usually quick, straightforward, and effective. A non-surgical procedure, BOTOX® injections are administered in a doctor’s office, and treatment requires no hospital stay. Most patients experience noticeable improvement within one or two days of their first treatment, although relief can take up to a week. Call Fulp Family Dentistry today to set up an appointment.